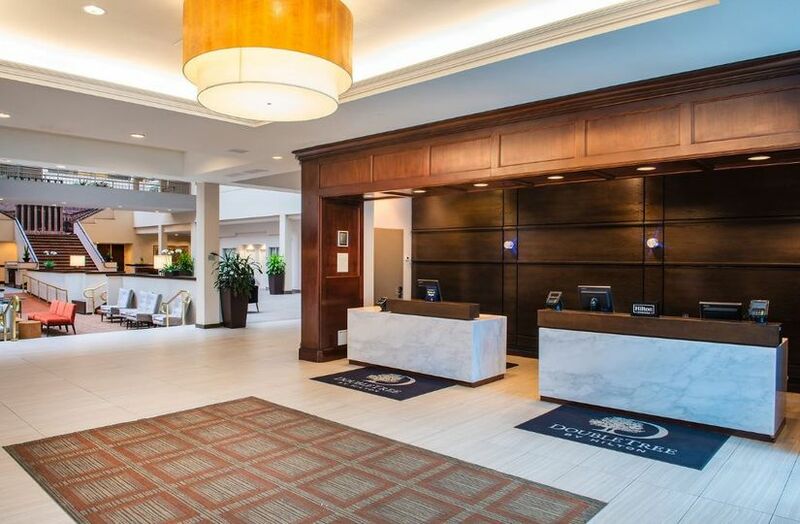 DoubleTree Suites by Hilton Philadelphia West is a hotel wedding venue located in Plymouth Meeting, Pennsylvania. This hotel is home to a variety of luxuries such as meeting spaces, full service restaurants and bars, a workout facility, and a pool for you and your guests to enjoy. 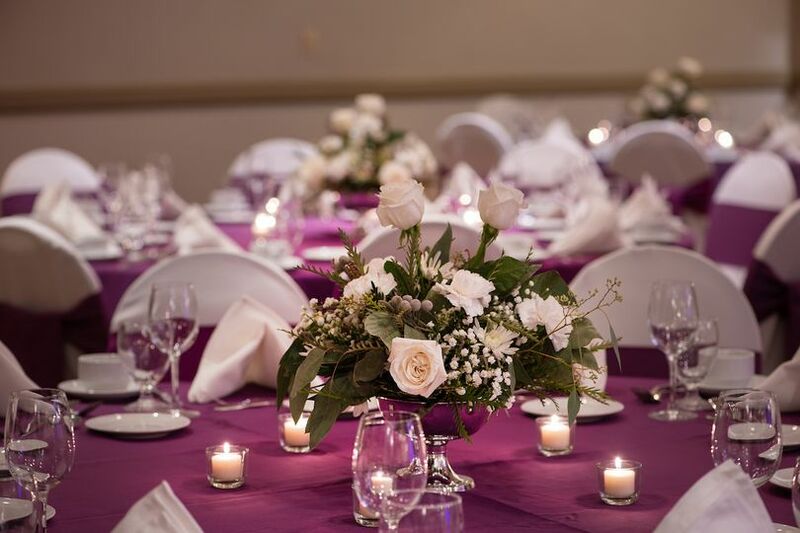 DoubleTree Suites by Hilton Philadelphia West offers plenty of opportunity when it comes to planning and hosting your special day. 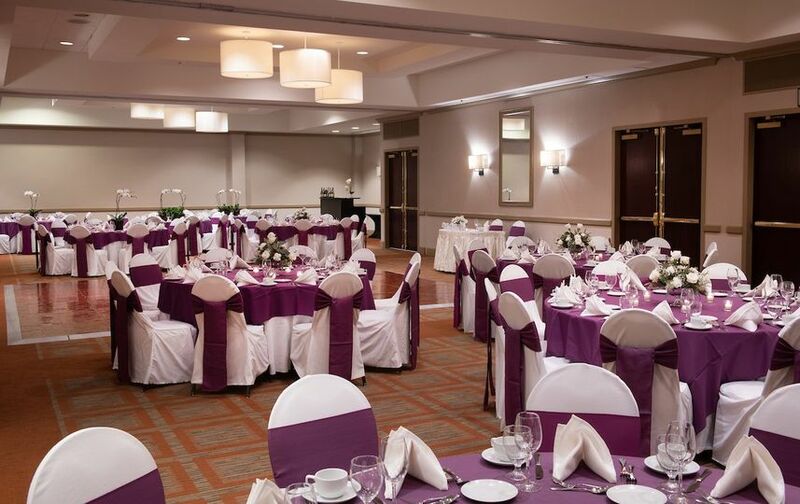 DoubleTree Suites by Hilton Philadelphia West offers a wide variety of spaces for you to utilize on your special day. The largest ballroom is a customizable space that you can transform to fit your personal style and theme. This space can accommodate parties with up to 200 guests for a reception with a seated meal and plenty of space for entertainment and dancing. There are additional, smaller spaces that are available for more intimate gatherings. 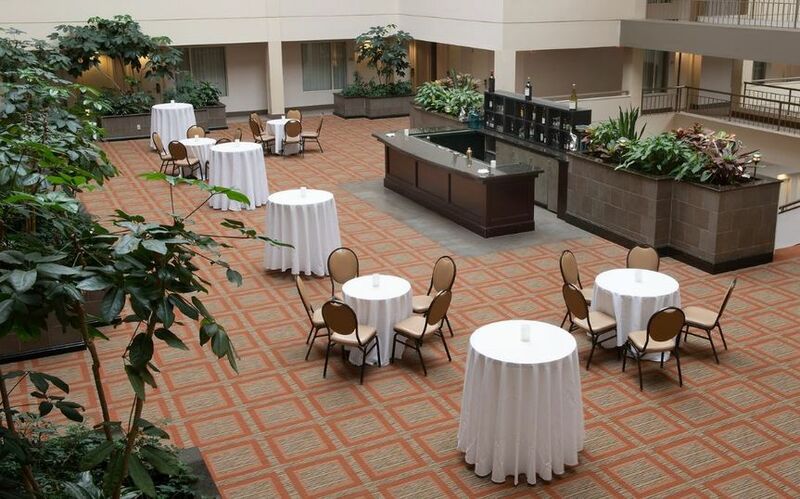 Overall, there's more than 5,000 square feet of meeting space available to utilize for your wedding events. 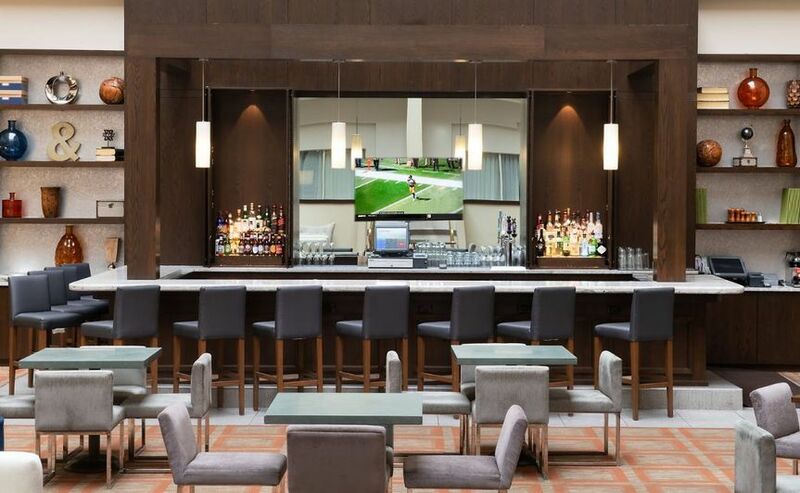 DoubleTree Suites by Hilton Philadelphia West also offers lighting and sound systems and table accents and decor to help transform your space. 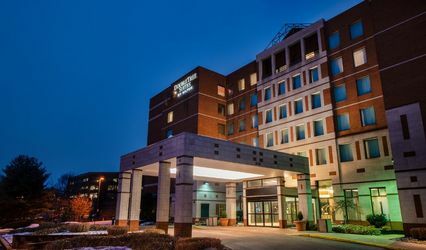 Additionally, this hotel has over 200 guest rooms and suites so all your friends and family can stay conveniently on-site. 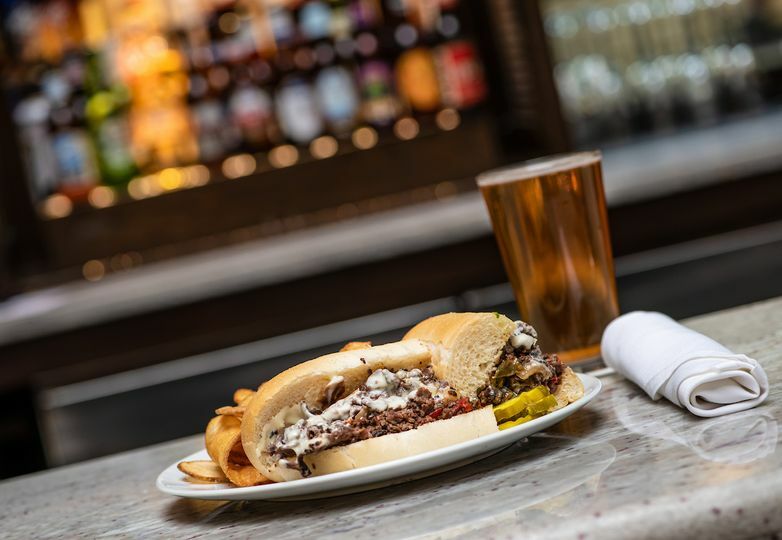 DoubleTree Suites by Hilton Philadelphia West provides on-site catering services in a variety of forms. You can choose to have your meal served buffet style, as a plated meal, or in stations. 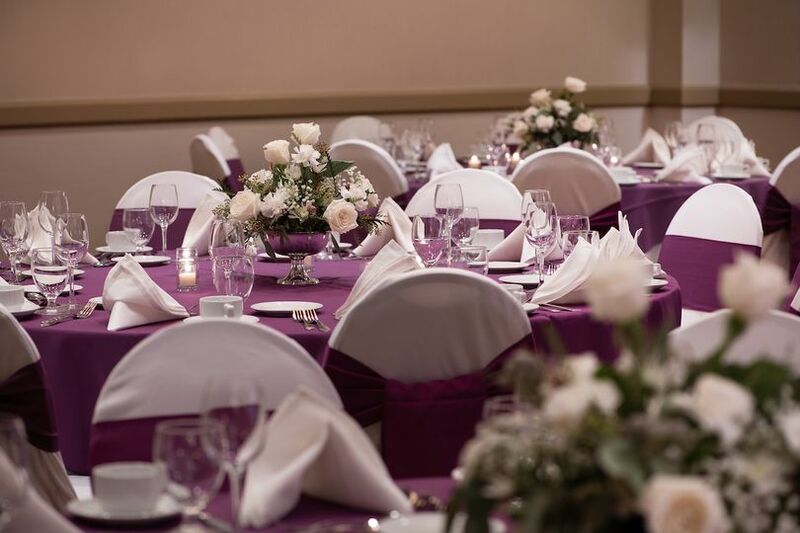 Additionally, these catering services include all the set up and clean up of tables, chairs, linens, silverware, glassware, flatware, and barware. 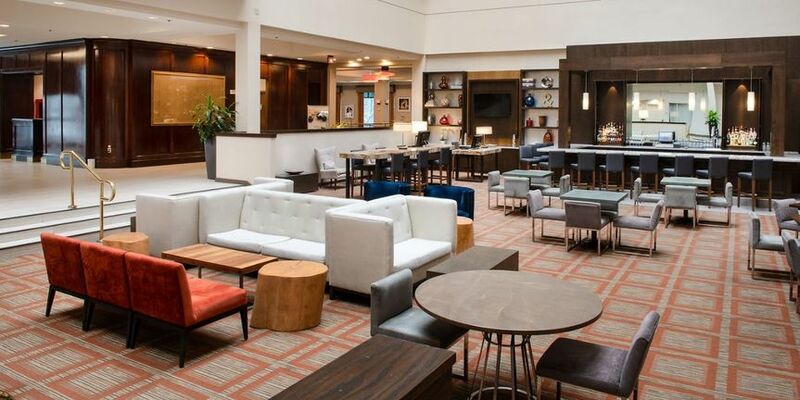 DoubleTree Suites by Hilton Philadelphia West offers a wide range of packages and services to couples looking for a special place to host their engagement party, bridal shower, rehearsal dinner, ceremony, and reception. 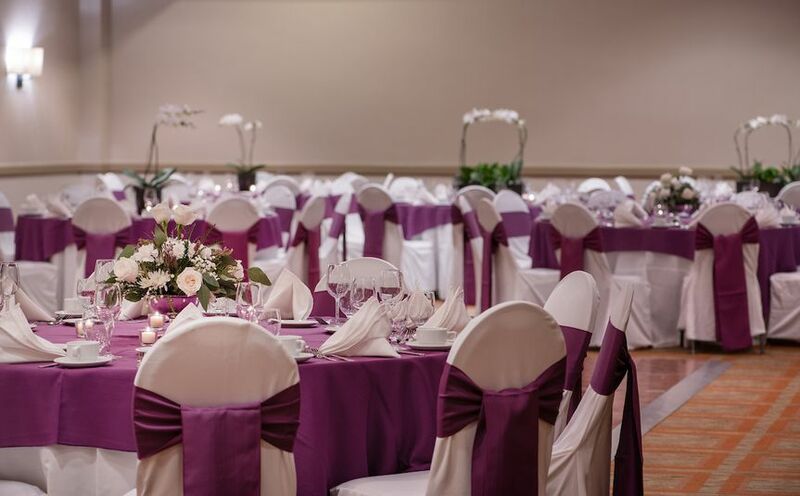 The staff at this venue offers on-site planning coordination services so that you can focus on enjoying your special day with friends and family. This team will ensure that your event will run smoothly and all the details are expertly executed.